The problem of cash crunch being faced by some states will be resolved by Friday as currency is being transported to areas which are facing the shortage, SBI Chairman Rajnish Kumar said today. 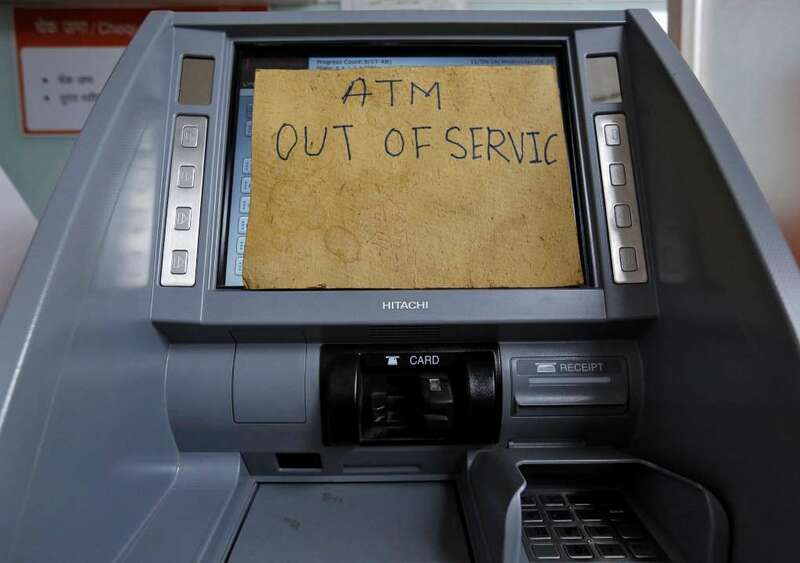 Kumar said there are certain areas where there is a problem with running of ATMs and availability of cash of particular denomination. 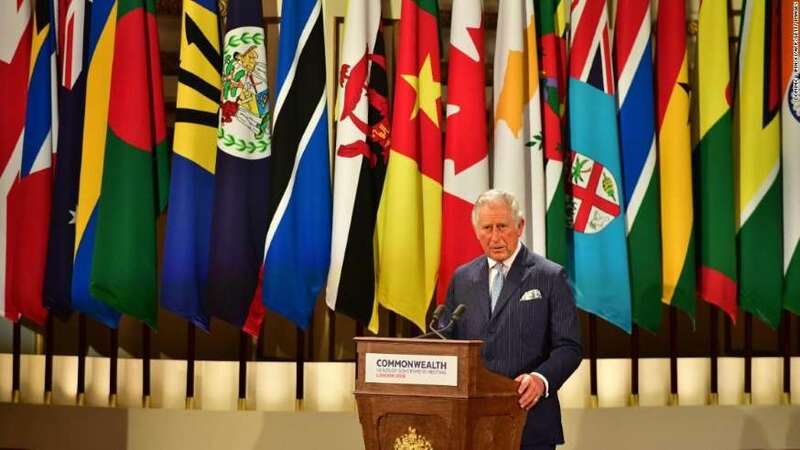 Britain's Queen Elizabeth II on Thursday said she hopes the Commonwealth will "one day" choose her son, Prince Charles, as its head as she opened a leaders' summit in London.